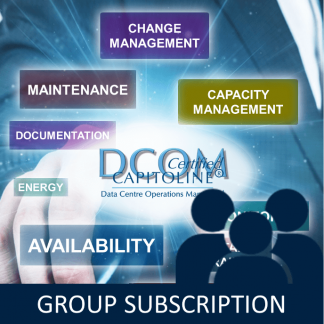 For Online Data Centre Course Group Bookings choose courses below. To book just for yourself book for an individual. To make a group booking for an online course simply add your chosen course to the cart and then in the cart add the number of seats you want. When making a group booking if you want to order multiple courses please order each group on a separate order. Only one online group booking can exist in the cart at one time. 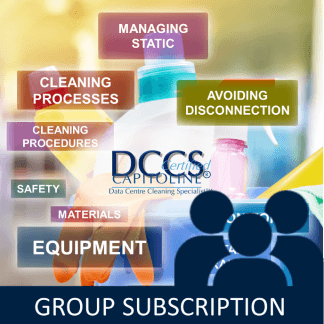 Once you have completed your order you will have access to the Group Leader menu where you can add individuals to the group and monitor their progress..
As you add individuals to the group they will automatically be sent an email inviting them to sign up to the course. 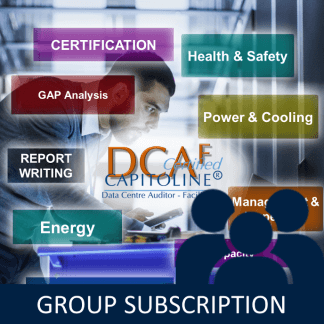 At the end of the year you will be given the opportunity to renew your Group Subscription at a reduced rate. Alternatively group members may be given the opportunity to renew with an Individual Subscription at a reduced rate.